The border between you and your neighbour is a very important aspect to your home. 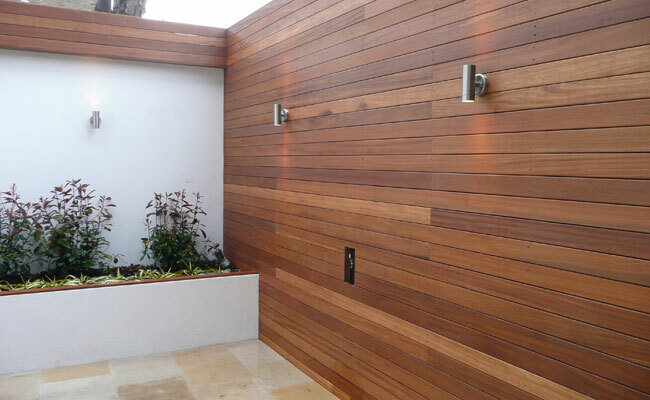 It is the backdrop to your outside space, and sometimes requires you to establish some “distinction of ownership,” sometimes just a greater sense of security so that you can enjoy your rejuvenated garden area in peace. Let London Town Gardens provide you with a quality fencing service to take care of the security aspect to your property. 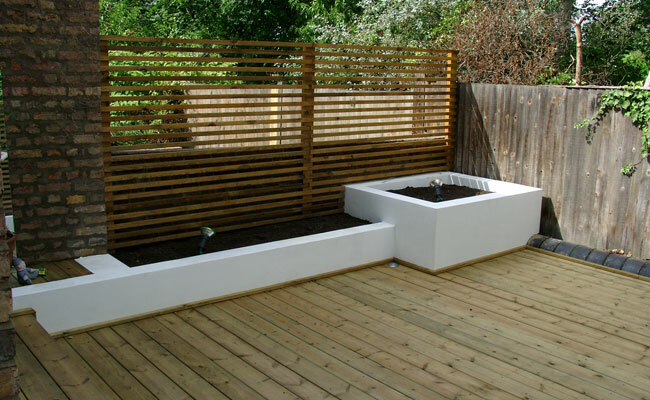 We can talk you through the different fencing options and our renowned decorative trellising. We have some great options so feel free to ask.